NOW FROM IMAGE COMICS! 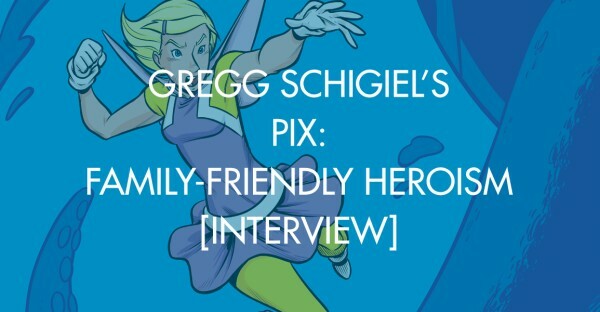 Make way for Pix, the teen superhero who believes herself a fairy (and princess, no less). In her first original graphic novel, behold: attacking electronics, secret crushes, a magic 8-ball monster, cell service issues, a dragon war, a bad date, worried moms, a furtive frog, a malevolent monkey, all making for ONE WEIRDEST WEEKEND! Thrilling, energetic superhero action! Lively, funny teen dynamics! If Spider-Man were a Disney princess, you’d have Pix!